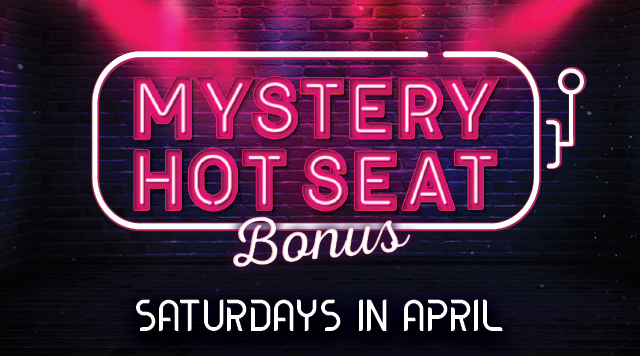 Casino Floor Make sure you are here each Saturday in April from 8:00PM - MIDNIGHT for a chance to be one of our 750 Winners! Just play your favorite slots with your Lucky Star Players Club card to be eligible. You can win multiplie times!